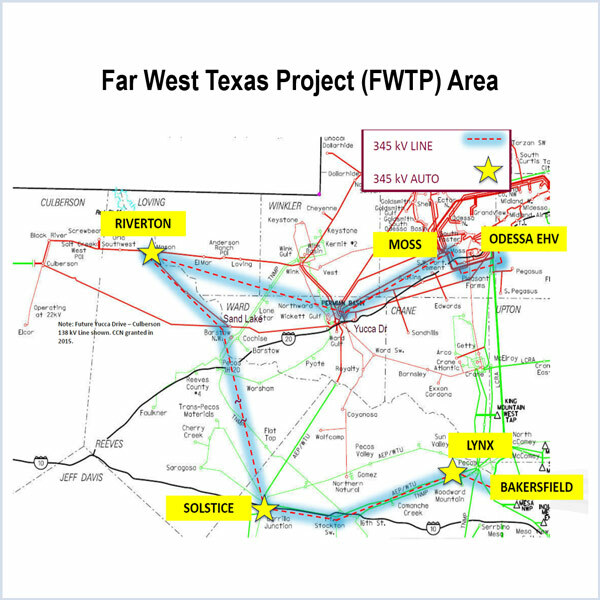 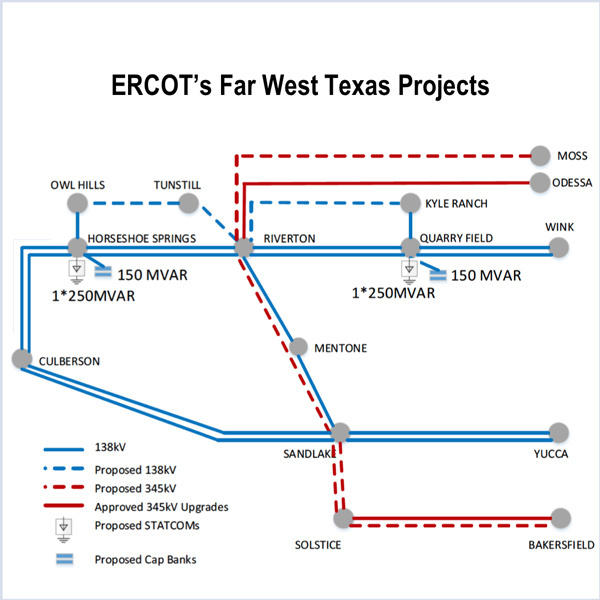 ERCOT’s Board of Directors unanimously approved the grid operator’s first economic project in three years, a $53.3 million transmission upgrade in West Texas. 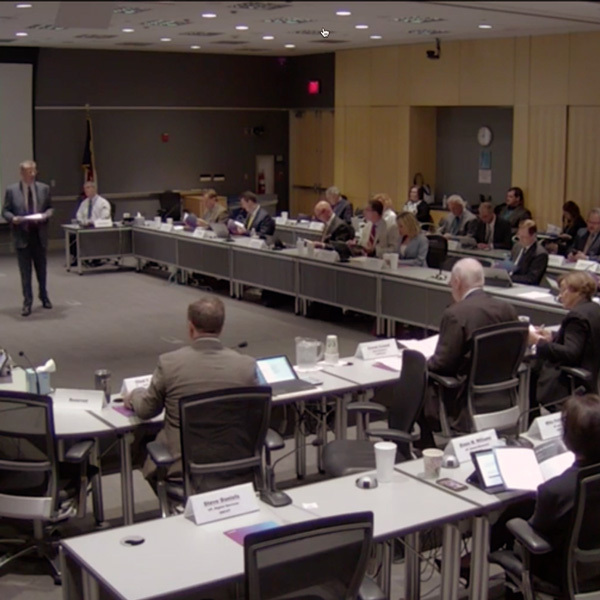 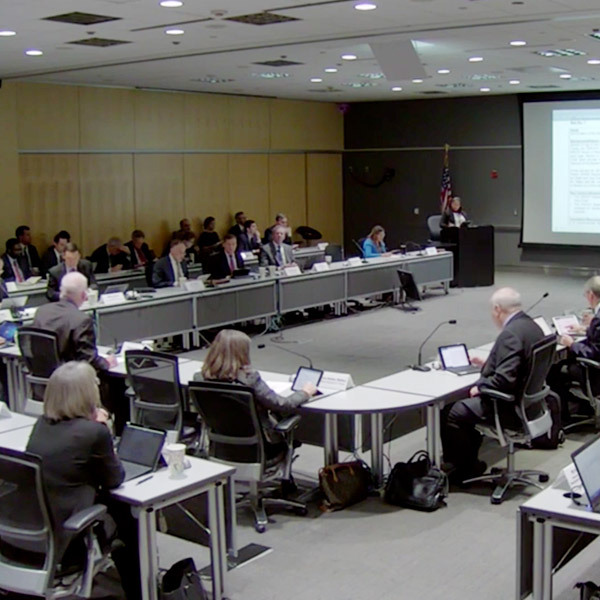 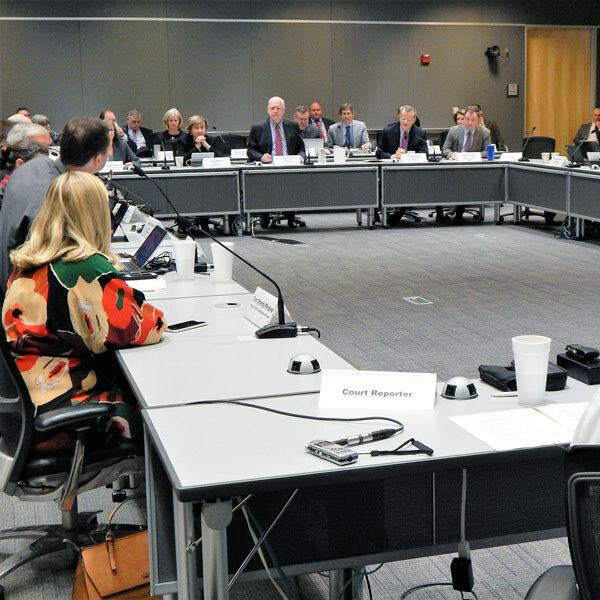 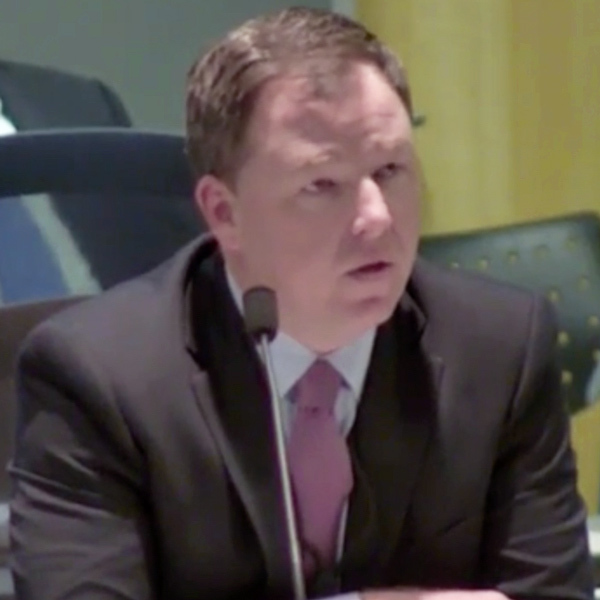 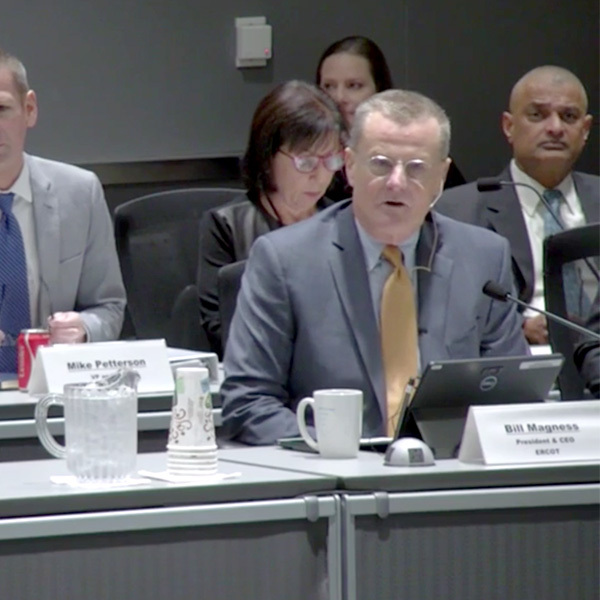 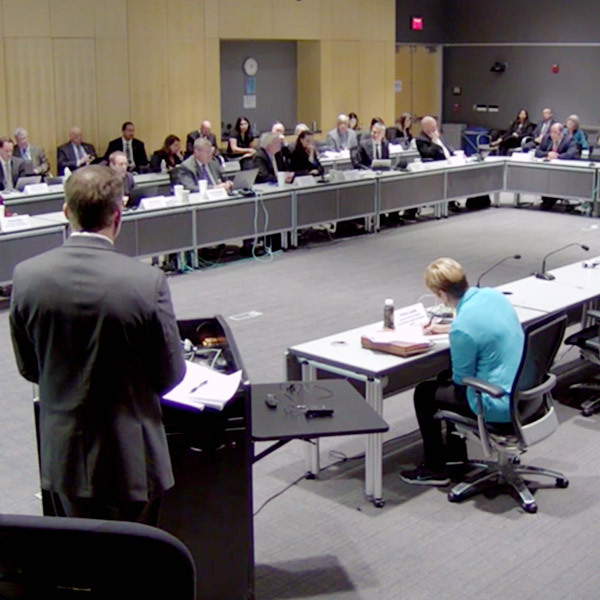 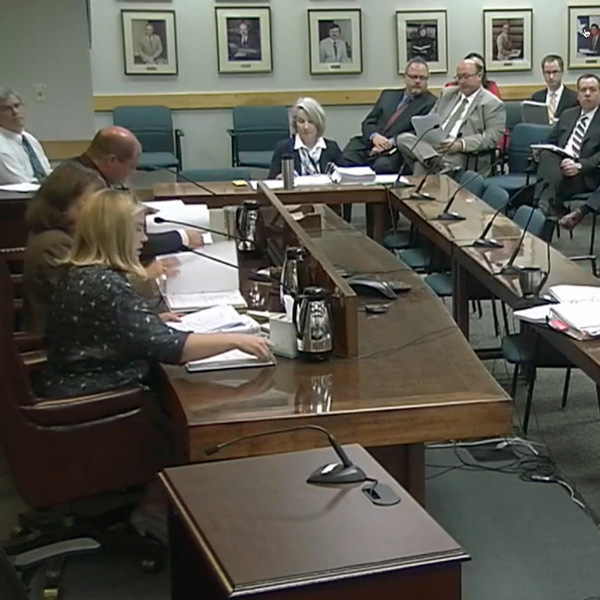 ERCOT’s Board of Directors unanimously approved staff’s determination that no market changes are currently needed to address price formation issues as a result of DC tie flows during emergency events. 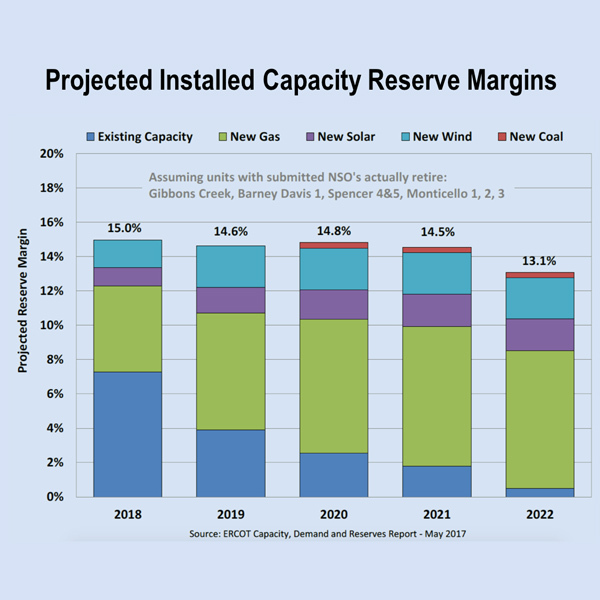 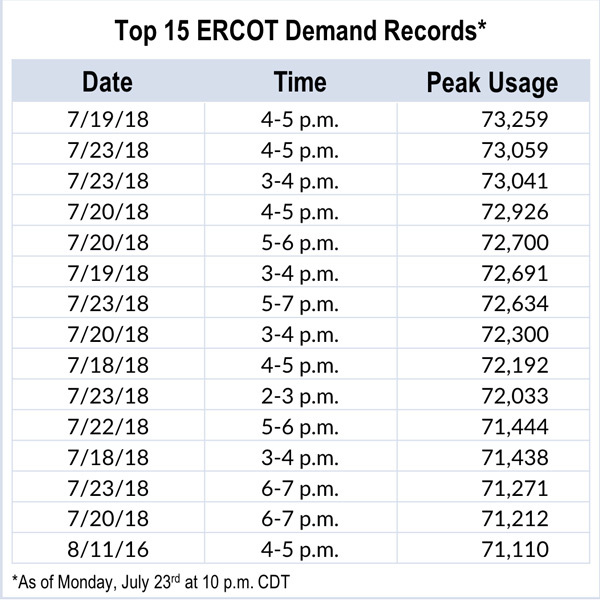 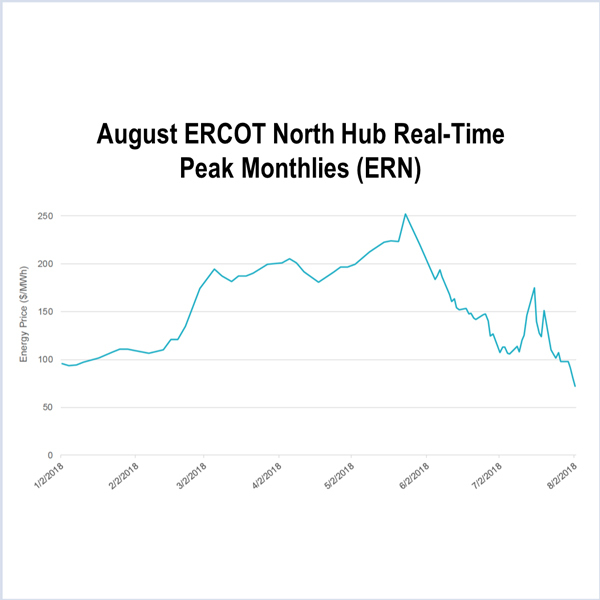 ERCOT’s Board of Directors approved an ISO request to correct real-time prices following a July event that caused brief market palpitations. 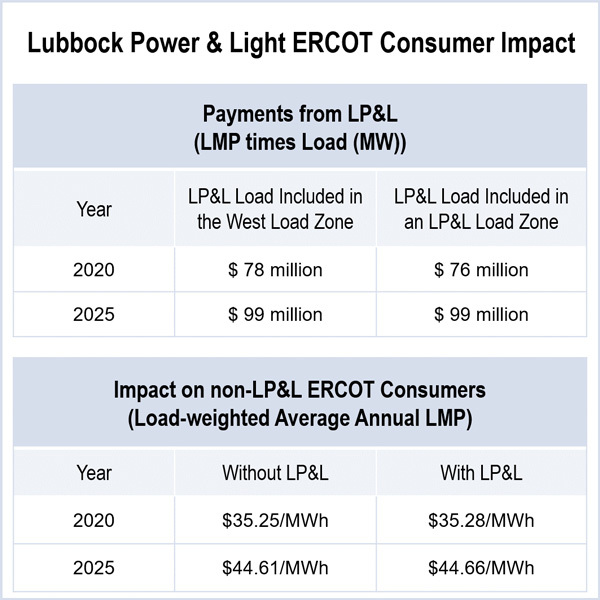 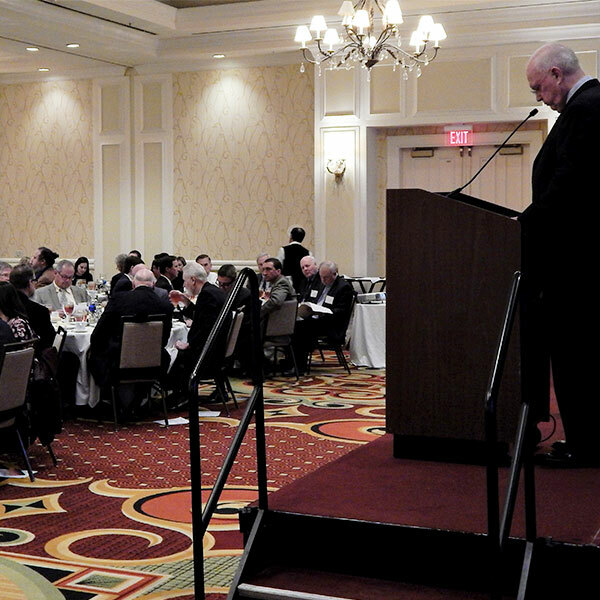 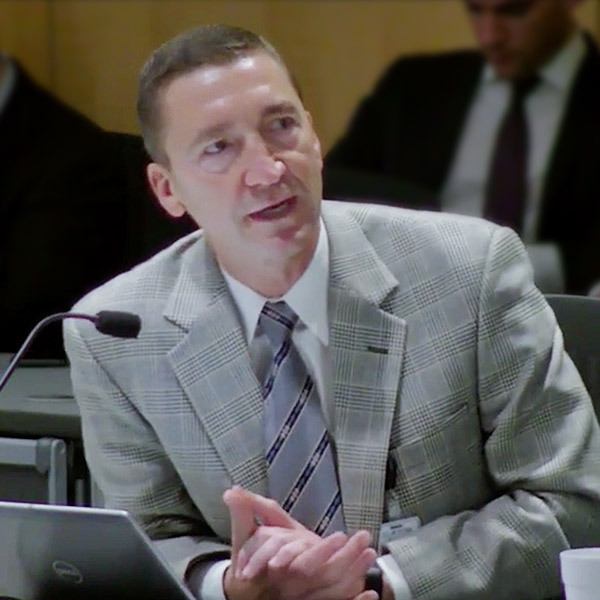 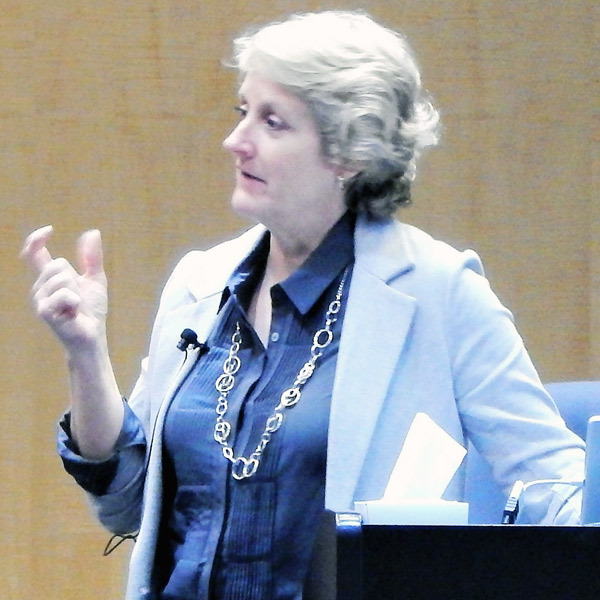 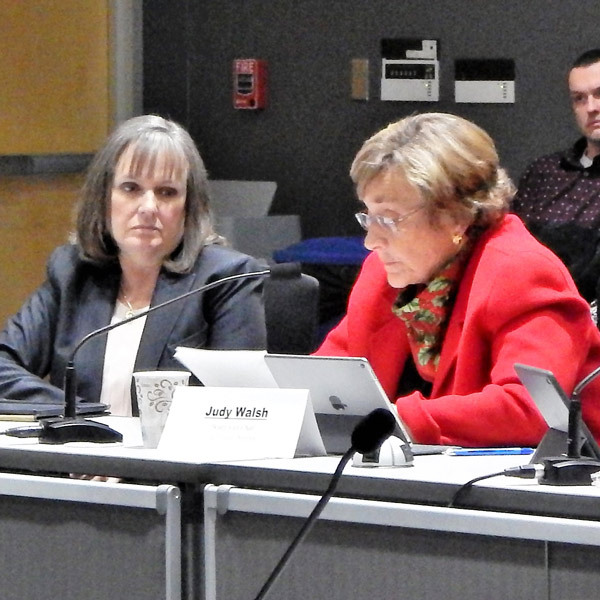 ERCOT’s Board of Directors rejected an appeal by small public power distributors seeking a proposed change to the definition of transmission owners. 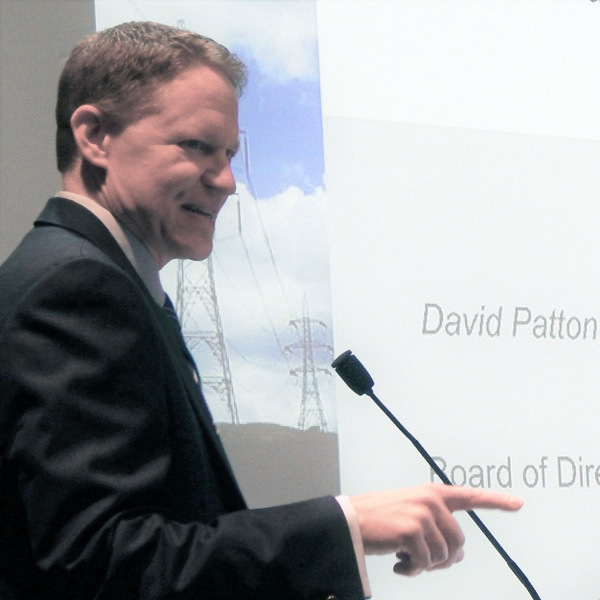 The Texas PUC conditionally approved Vistra Energy’s $1.7 billion acquisition of Dynegy, allowing the combined company to avert a requirement that it divest generation. 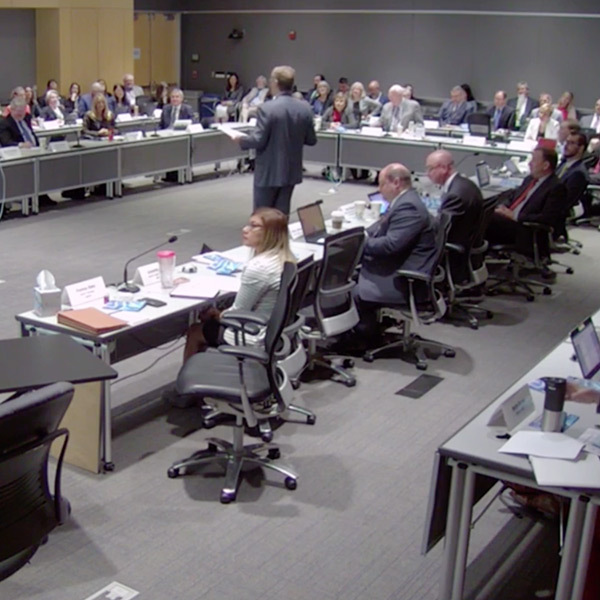 ERCOT plans to revise its bylaws after discovering that dozens of members could be construed as affiliates under current rules because of stakes owned by investment funds.